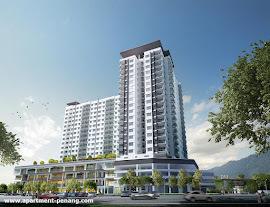 BM Parklane Condominium is a freehold condominium located at Bukit Mertajam, Penang, a project developed by Rank City Sdn Bhd. 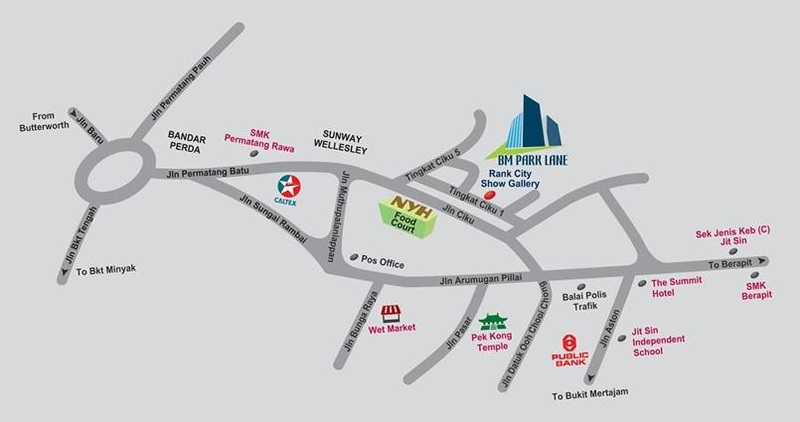 BM Parklane consists of 278 units in total, every units comes with 3 bedrooms with built-up area ranging from 947 sq.ft. to 1,264 sq.ft. 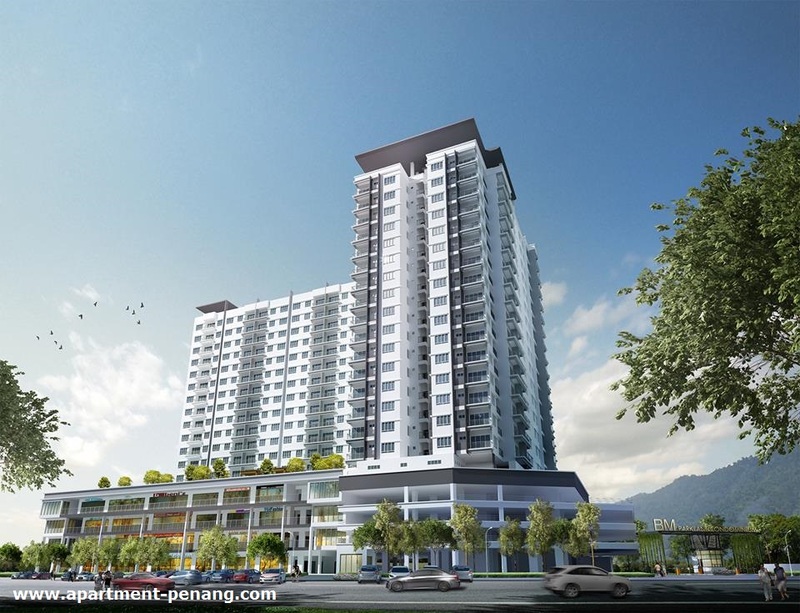 Facilities at BM Parklane include a lap pool & wading pool, multiple function hall, game room, yoga area, BBQ pit area, jogging path, gymnasium, tai chi area, female & male sauna, outdoor children playground, greenery landscape garden, 24-hours guarded security system. Built-up Area : 947 sq.ft. - 1,264 sq.ft.